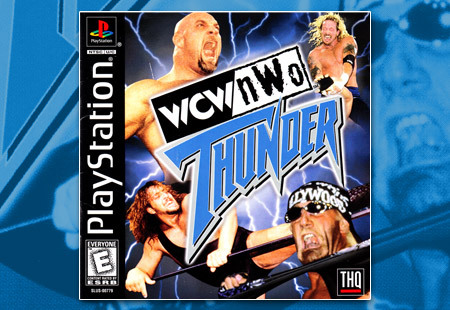 WCW Vs NWO Thunder is released for the PlayStation on January 13, 1999. The game brings together two previously exclusive franchises. WCW Vs NWO Thunder is the first wrestling game out of the gate in 1999, with THQ once again unleashing a bevy of popular stars onto the PlayStation.